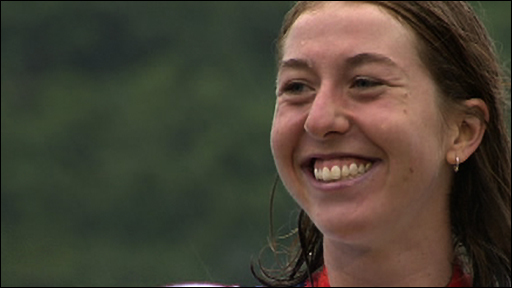 Watch a delighted Nicole Cooke receive team GB's first medal of the 2008 Olympics after she won the women's road race - Cooke then told BBC Sport that winning gold was "a dream come true." Video review - Olympic spirit slightly bruised? Video - Who is Beijing's greatest?